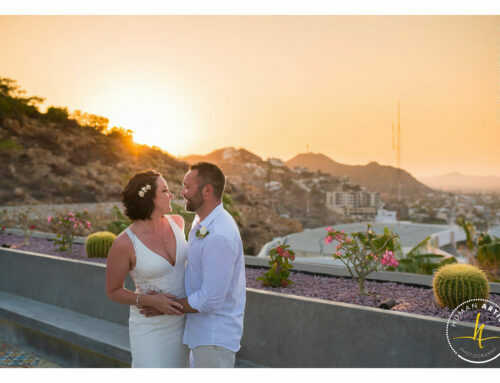 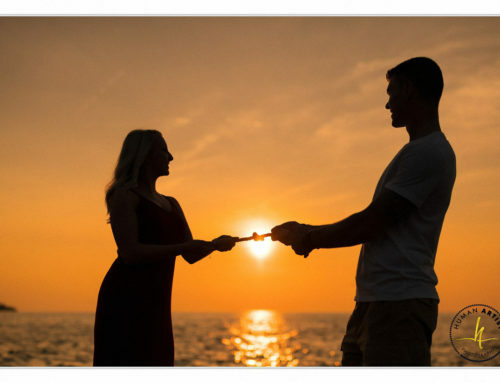 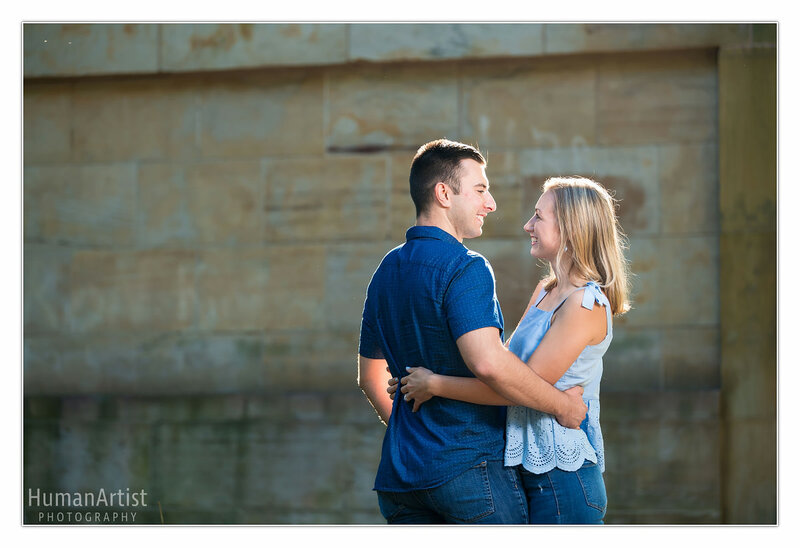 Laura and Brent are a match made by chance, they were lucky to show up in the same place on the same night. 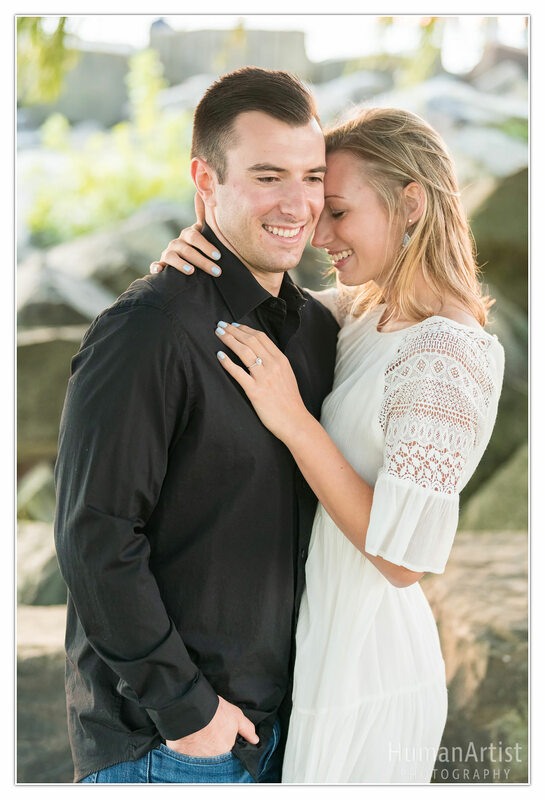 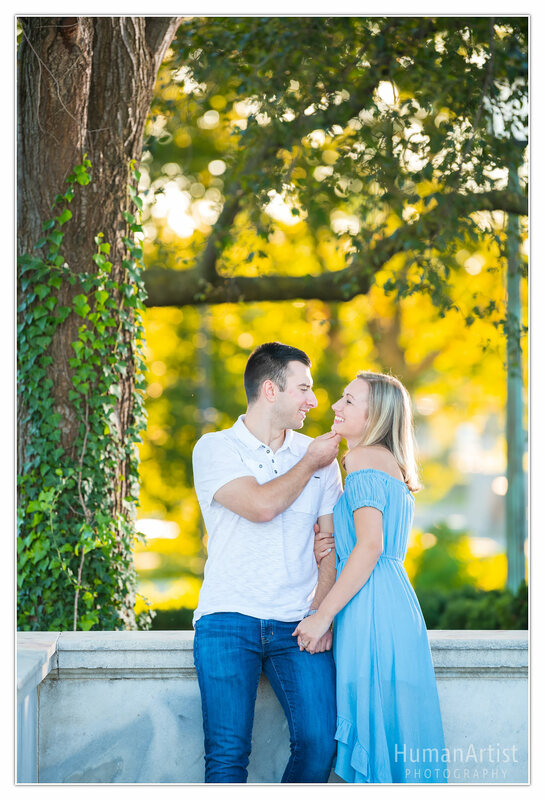 These two make up a strong, passionate, and beautiful team, and we can’t wait to celebrate with them next year! 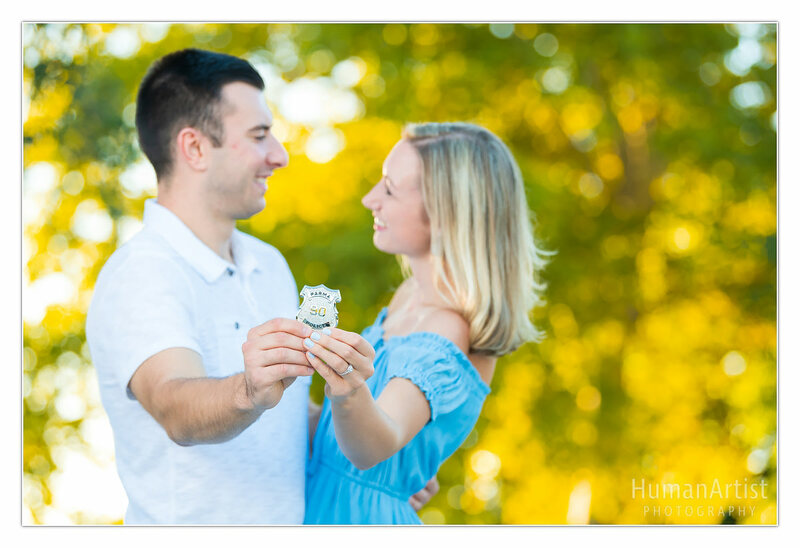 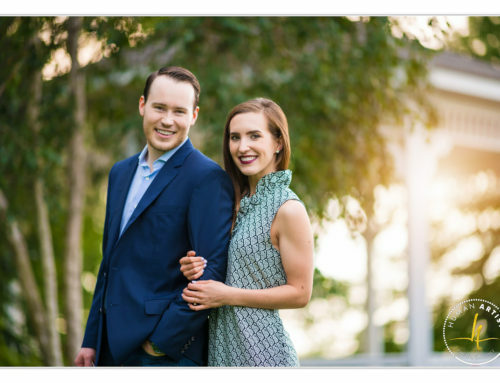 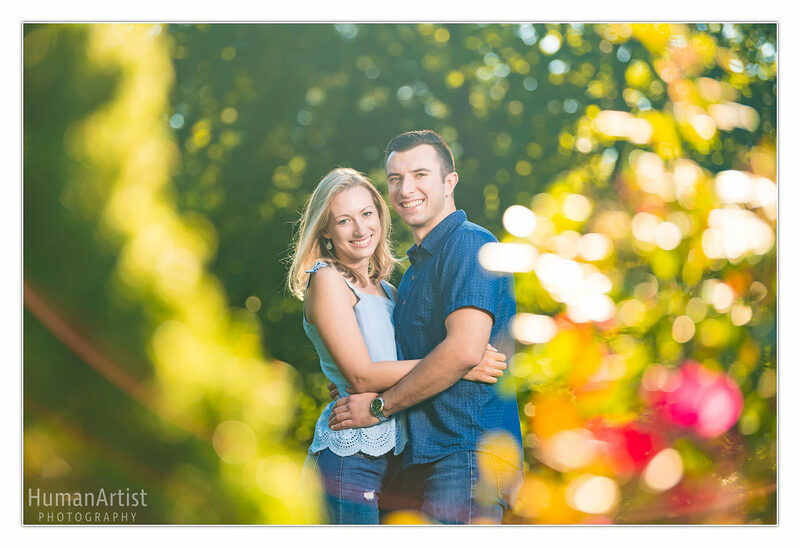 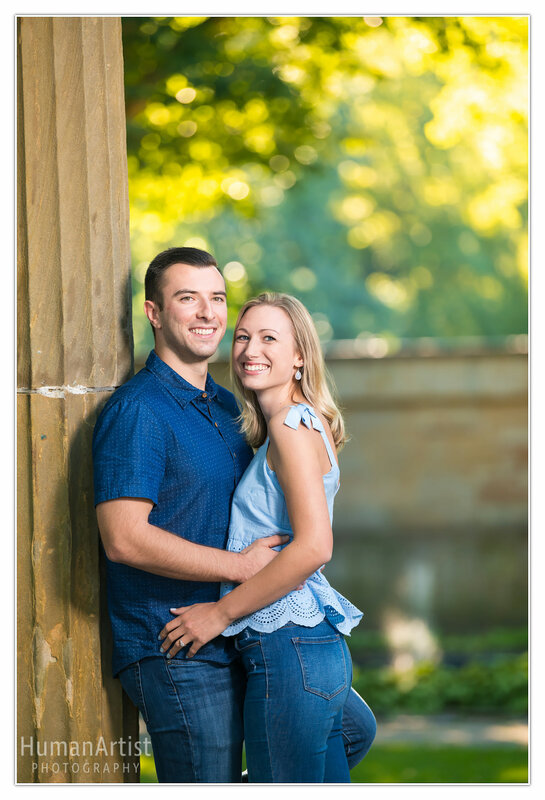 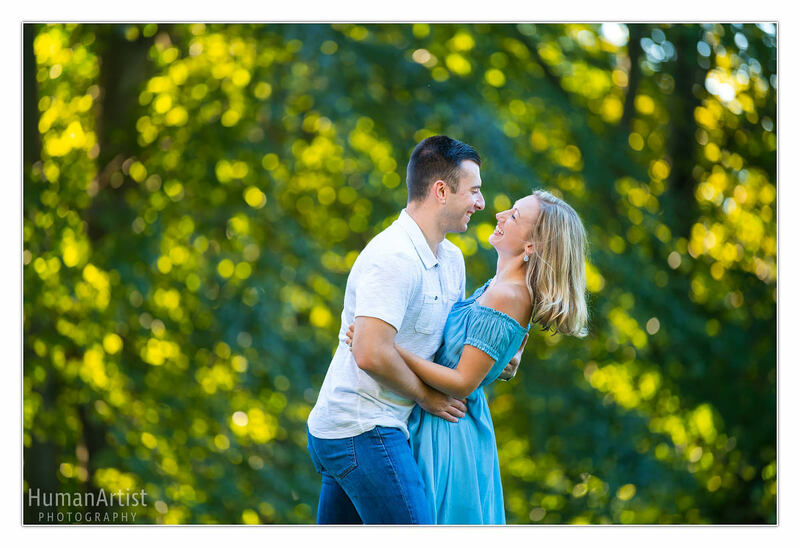 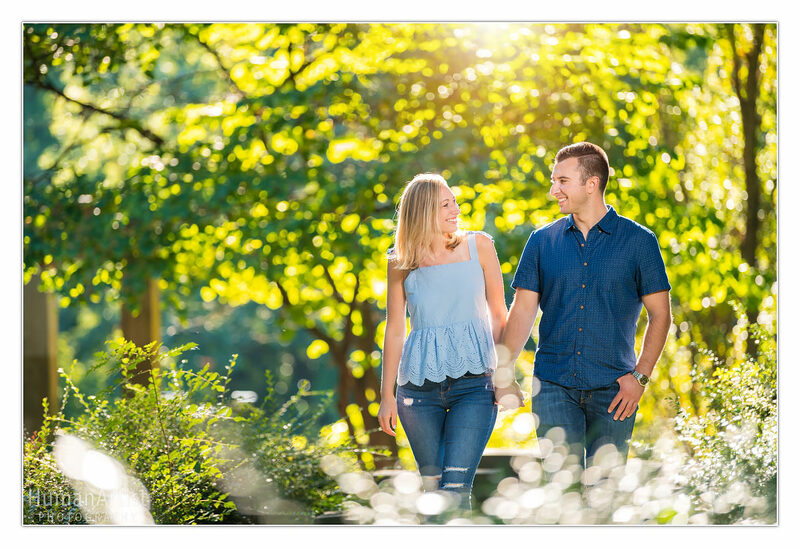 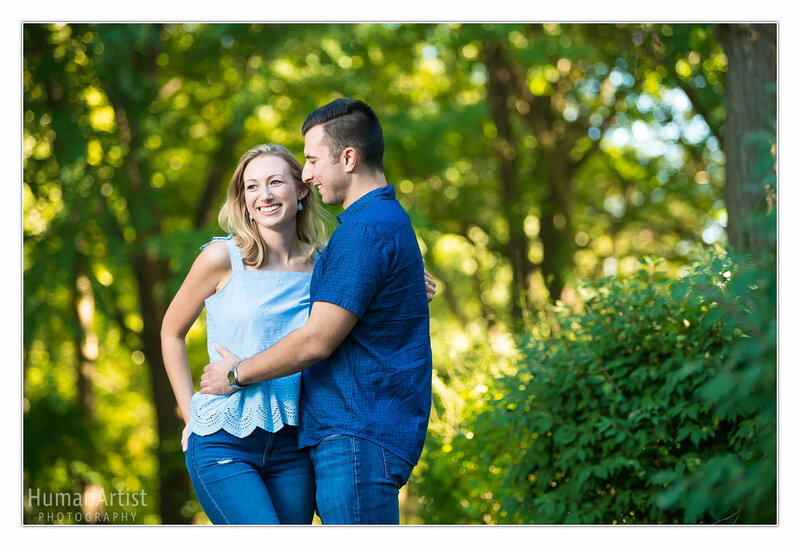 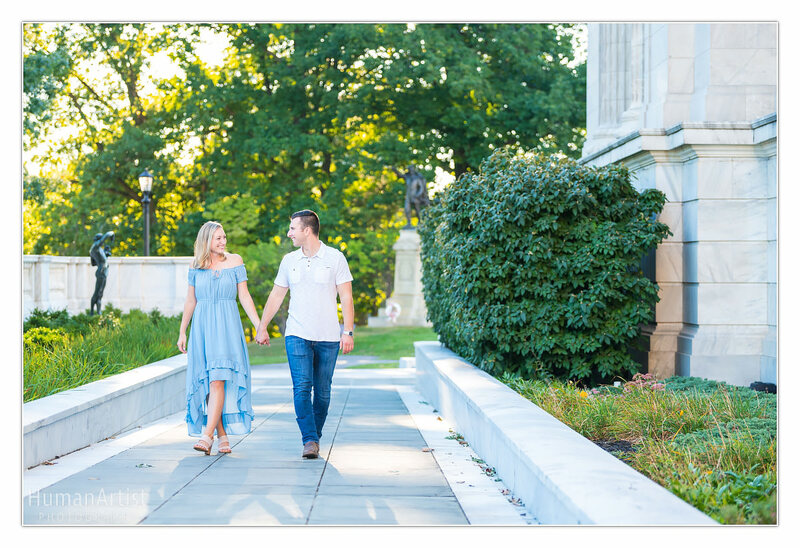 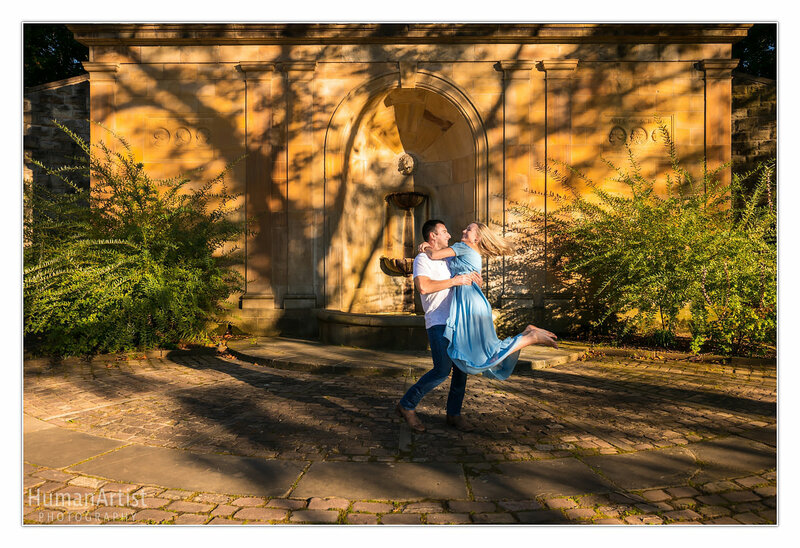 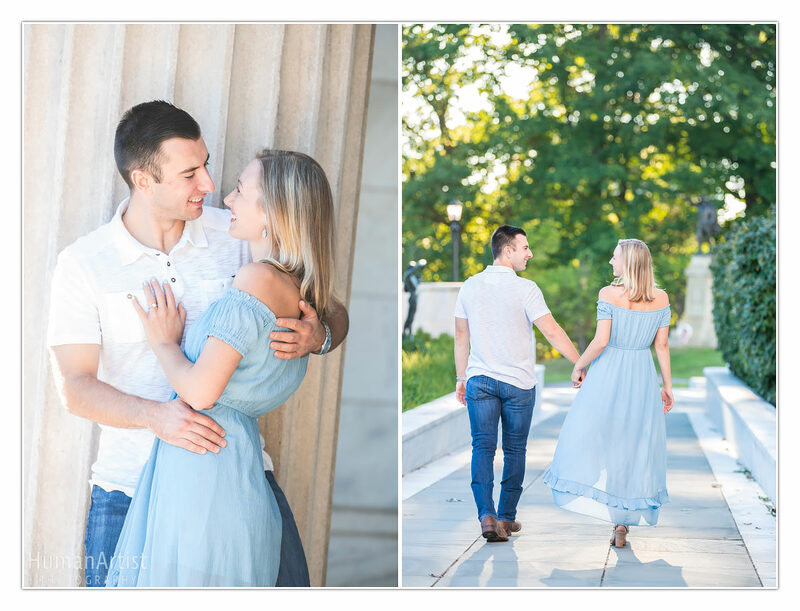 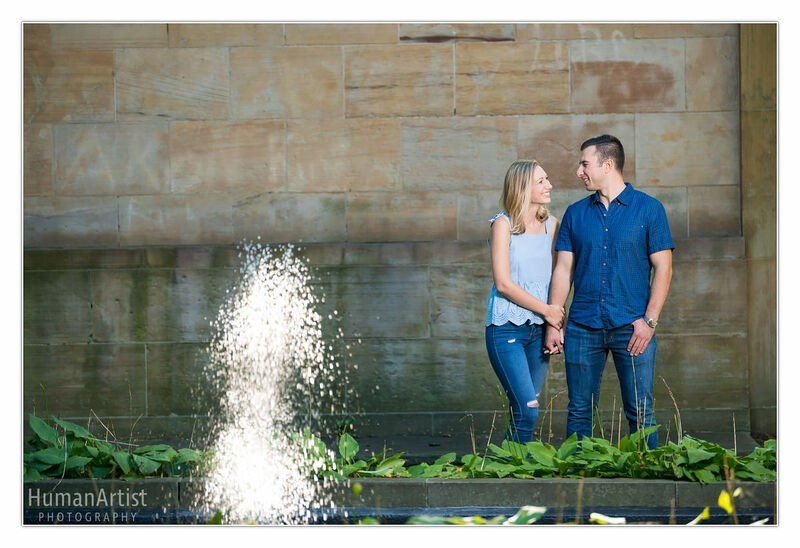 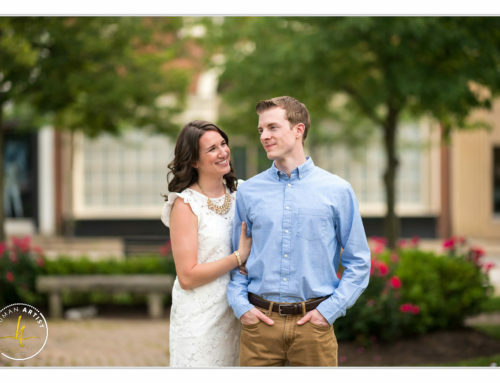 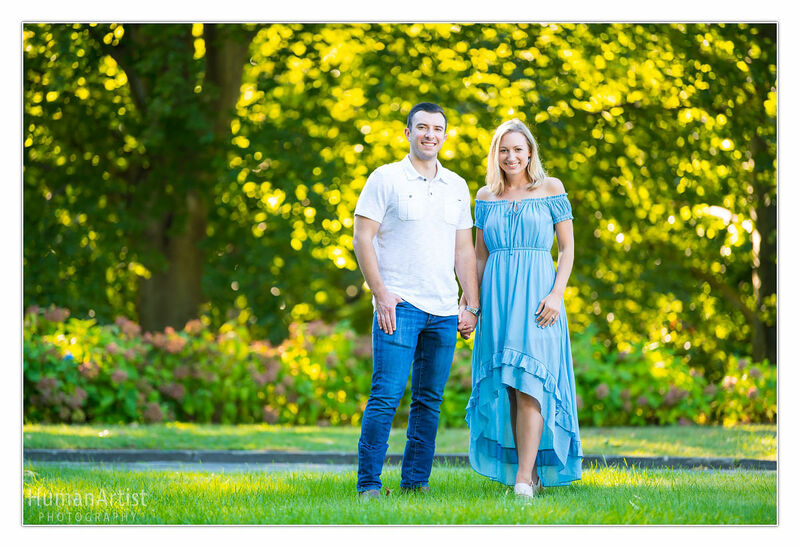 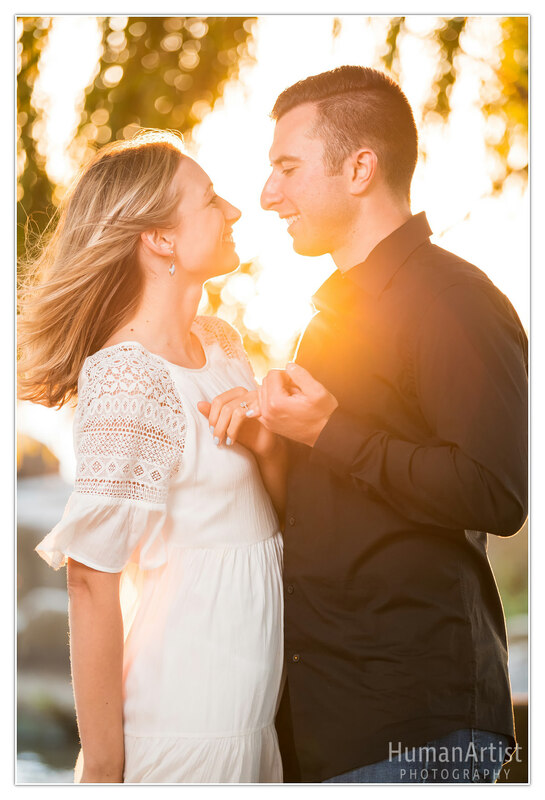 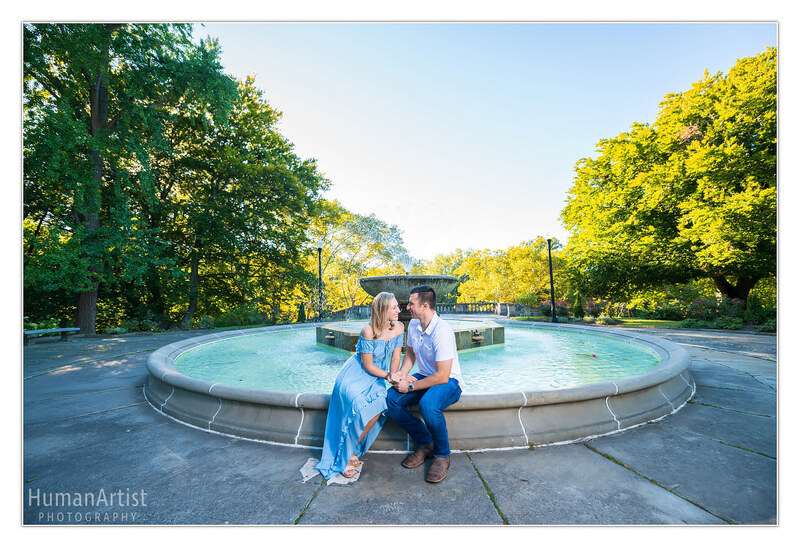 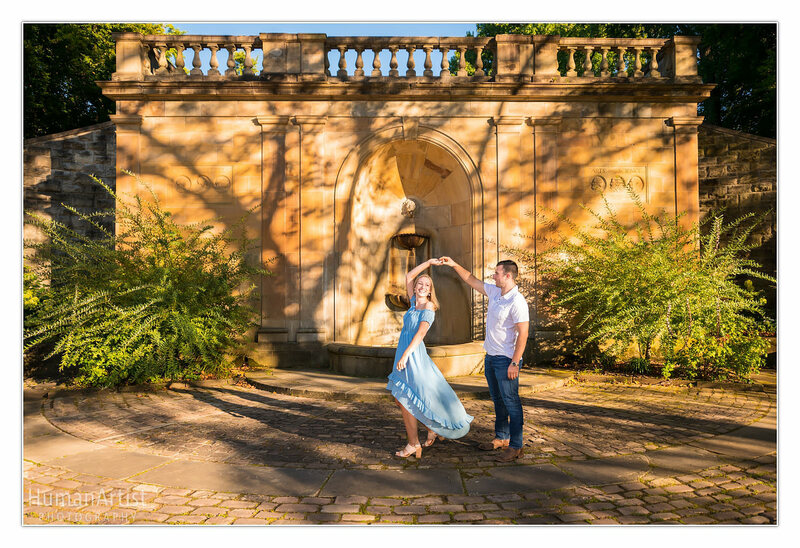 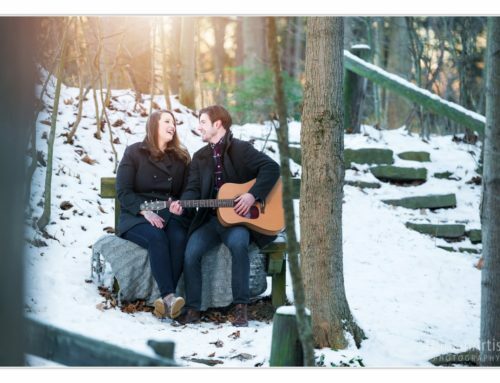 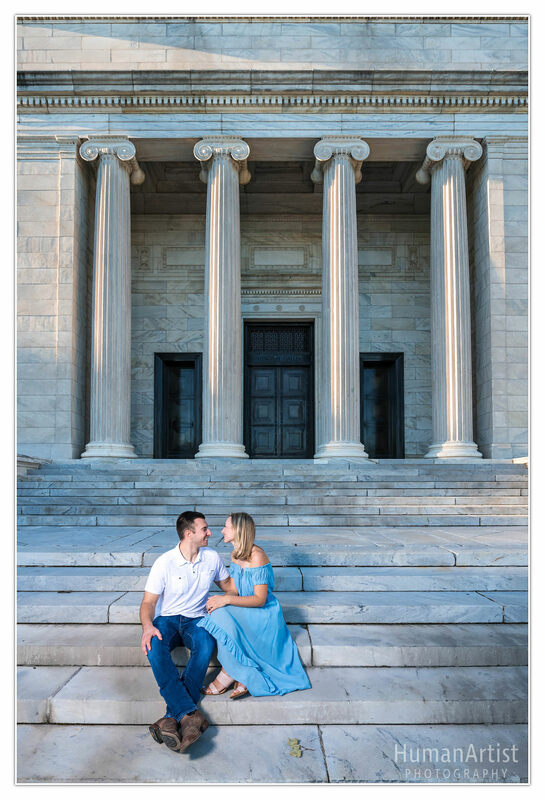 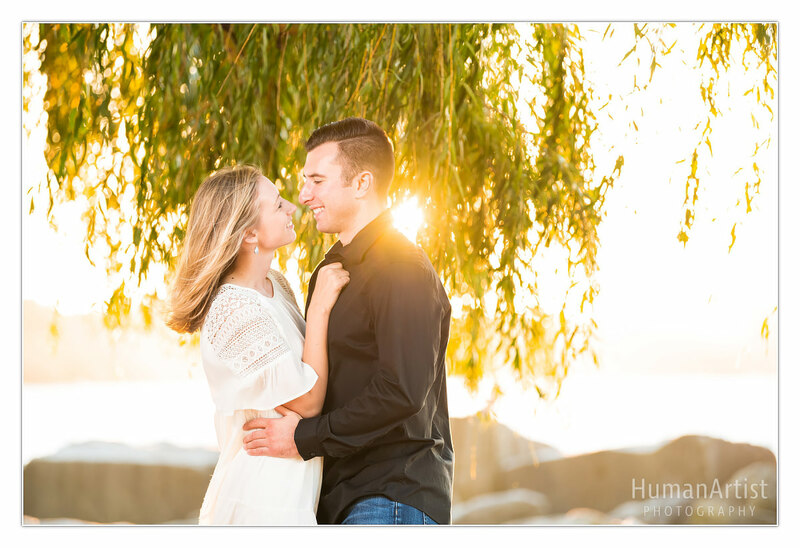 We met up with Laura and Brent for engagement photos in the Cleveland Cultural Gardens on a beautiful early fall afternoon and continued to the Cleveland Museum of Art and Edgewater Park at sunset. 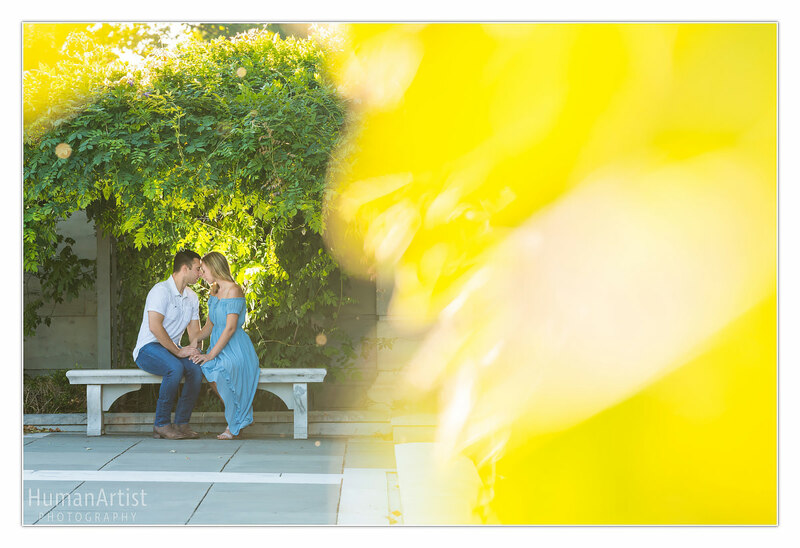 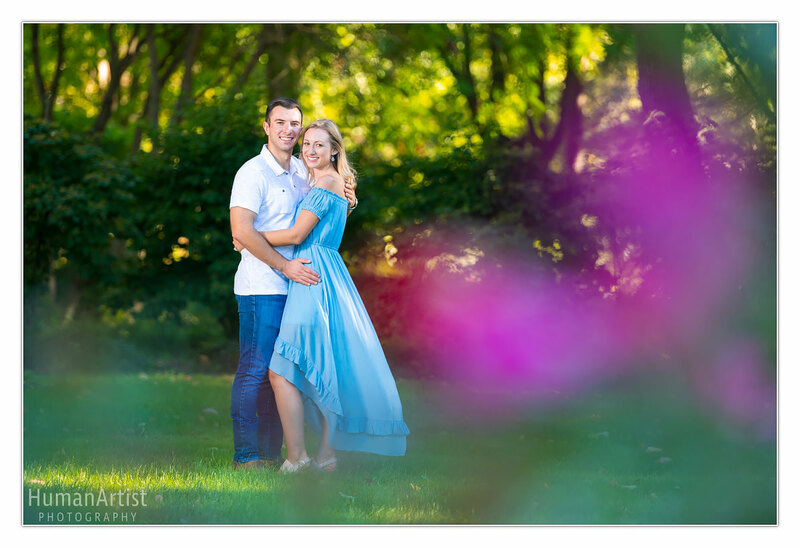 What a fun evening with perfect light, our favorite vibrant colors, and fresh air!